Intriguing, challenging, innovative, attractive, game-changing—call it what you will, but Losani Homes’ Central Park project in Hamilton has garnered more province-wide interest than any development in the Stoney Creek builder’s 40-year history. But this year’s OHBA People’s Choice Award winner started with a basic concept: “To build a community with a park at its heart,” explains John-Anthony Losani, Public Relations Manager for Losani Homes. “When we examined that ideology further, New York City came to mind, as it represents one of the most iconic metropolitan cities in the world, while also featuring stunning parklands at its core. 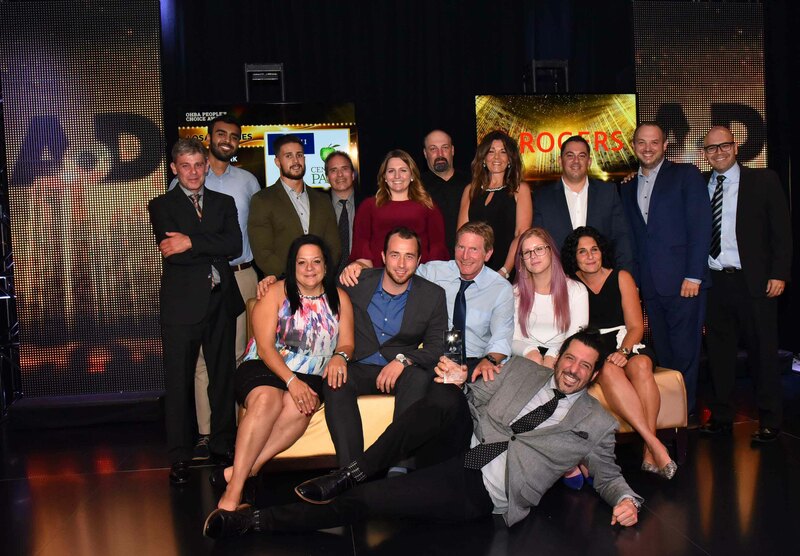 In total, Losani Homes garnered approximately 8,500 of the record 17,822 votes cast for this year’s People’s Choice Awards, a testament to how well the company told its Central Park story. “Throughout the VIP sales previews, we observed that the most favoured attributes of the community was the unique infrastructure within the community itself, the architecture and the amenities,” says Losani. Included in those attributes was the whopping 15 acres of green space, a third of which will represent a spectacular pond that will feature park benches, lightposts and additional street furniture, à la New York’s Central Park. “A further five acres has been allocated for a more traditional park, which does a phenomenal job in creating an authentic New York experience, while the final five acres represents our eco-trail promenade, which will provide access to the 10-km East Mountain Trail Loop, which feeds directly into the Eramosa Karst Conservation Area, one of Hamilton’s largest concentrations of protected green spaces,” says Losani. “What makes this exciting is that the Loop is entirely paved, making it accessible to absolutely everybody. This is one of the only portions of the Bruce Trail where this is the case. The accessibility aspect of Central Park is really what separates it from any other new community in Ontario.” The development’s attractive location—nestled between the conservation area and the brand new Upper Redhill Extension—provides convenient highway access to residents. There are also plenty of entertainment options, eateries, shopping, sports and recreation, as well as numerous public and Catholic schools all within a short bike ride or walk from Central Park. The quality of the residences themselves, of course, played a major role in Losani’s victory, as evidenced by the builder’s Best New Kitchen (2,501+ SF) award for its Corsica model—a space adorned with a pair of wide silver pendant lights over a large island, high-quality oversized appliances (including a double-stacked stainless steel oven) and a butler’s servery. Losani also excelled in its presentation of the development’s leading features, including a comprehensive brochure package for each prospective buyer in a community-branded bag, including a coffee table-quality amenities brochure that views Central Park in reference to the neighbourhood’s and city’s premium attractions.